the ULTIMATE SCRIPT MySpace Clone. MySpace sold for $500 million and sparked a revolution. Social networking has an unlimited income potential and you can have the very same script that started it all. 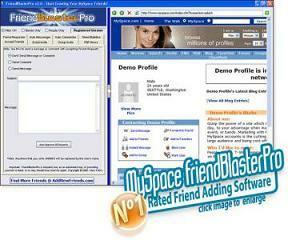 MySpace Clone is by far the most advance and best bang for your buck script found anywhere in the internet. We challenge you to find a better deal! 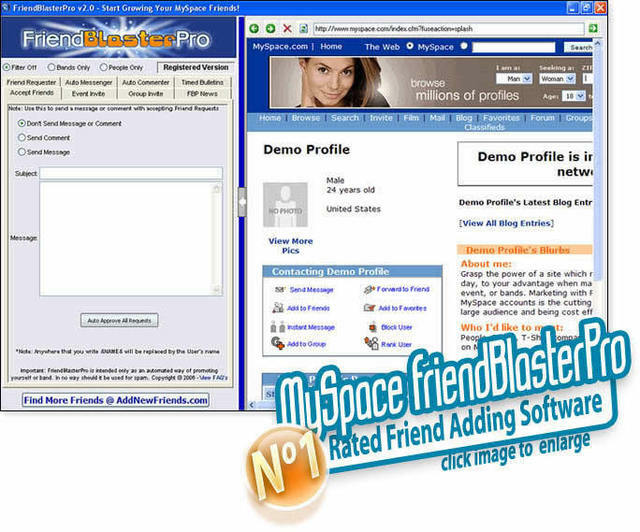 With all the features of MySpace including a full featured administration area we are unsure how long this script will be allowed to be offered. Buy it now before it is removed.